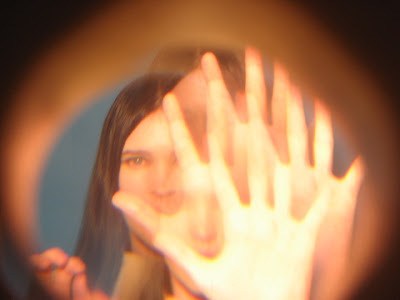 Yesterday i heard the sad news that Trish Keenan of the British indie experimental electronic pop band Broadcast had passed of pneumonia brought from swine flu (H1N1) at the age of 42. When i was first becoming infatuated with indie music, albums such as Tender Buttons instilled a warmth for bridging the gap between pop and experimental music. Then again, adding her voice to anything is accessible. A couple of my favorites lie below.